"Enthusiastic. We've got a lot energy and we aim for something memorable. It's not all over-the-top piano pounding — we have four instruments and our collective vocal chords and we manage to be very loud despite our size." Andrew Fitzpatrick: Massey Hall. We could probably only fill about 1/185 of the place, but I’d be content just listening to that room. The acoustics are unrivaled in Toronto. Sean Fitzpatrick: Massey Hall would be cool, for sure. We saw Nick Cave play Massey last year and he sounded amazing. And there was also a small pit at the front of the stage, which I really wasn’t expecting. 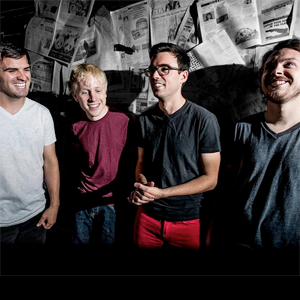 Justin Rivet: Lee's Palace would be pretty rad. Matt Frewen: The Danforth Music Hall. Seen some great shows there, would love to put one on. A: Against Me! at The Opera House in December 2005. The stage there is about knee height and there was no gate — the crowd rushed the stage a good three or four times that night. And the energy within the crowd created this great sense of community among the fans. It was a totally unforgettable show. S: Andrew copied my answer. J: I saw Green Day and got to play guitar on stage with them. That was pretty crazy. But, I saw Billy Talent back in high school and that was a lot of teenagers going absolutely crazy. Fun stuff. M: System of a Down at Downsview Park 2012, in a mosh pit, in the rain and mud, it was awesome. 3. If you could switch places with another musician in some type of "Freaky Friday" type incident, who would you want it to be? A: Now since Freaky Friday didn’t involve any time travel, I’m going to assume we can only pick a musician who is working now (that’s right, I know my Lohan movies). So I’d switch with Will Butler from Arcade Fire. He plays these vintage Korg MS-20 synthesizers (which are quite expensive and hard to find — and he has TWO!) and I would kill to play around with them. Since he’s the only touring musician I know of who has those synths, I’d switch with him. It’s very utilitarian, but I want to play his keyboards. S: Craig Finn of The Hold Steady. I want to steal that guy’s brain and make it my brain. J: I would like to switch with Matt Bellamy of Muse and try out one of those Manson custom guitars he has with the Kaoss screen. M: Giorgio Moroder. That moustache, damn, and you get a free Donna Summer with the package. A: The first record I ever bought was U2’s The Best of 1980-1990. Bought it in 1998. Last time I listened to it was in 1998. S: Bryan Adams’ 18 ‘Til I Die. I was 8 and I still get teased about it. I don’t think I’ve listened to it since I was 9. I think it was the thought of Bryan being my underwear that frightened me away. J: The first record I bought was Offspring's Americana. I haven't heard it all the way through in a long time but listen to a few gems for a nostalgia trip now and then. M: Alexisonfire self-titled. And I’m going by first CD here, because my first vinyl record was Boston self-titled, and you can pretty much have that thing for free if you want. 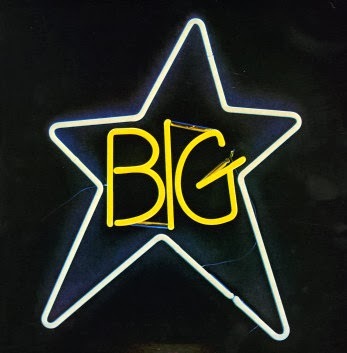 A: The neon sign from Big Star’s #1 Record. And if it could be made with glow in the dark ink, it would be most ideal. 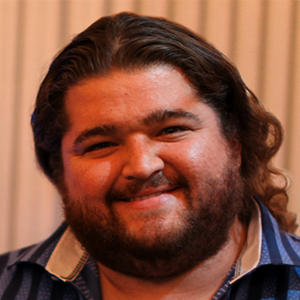 S: Hurley by Weezer. 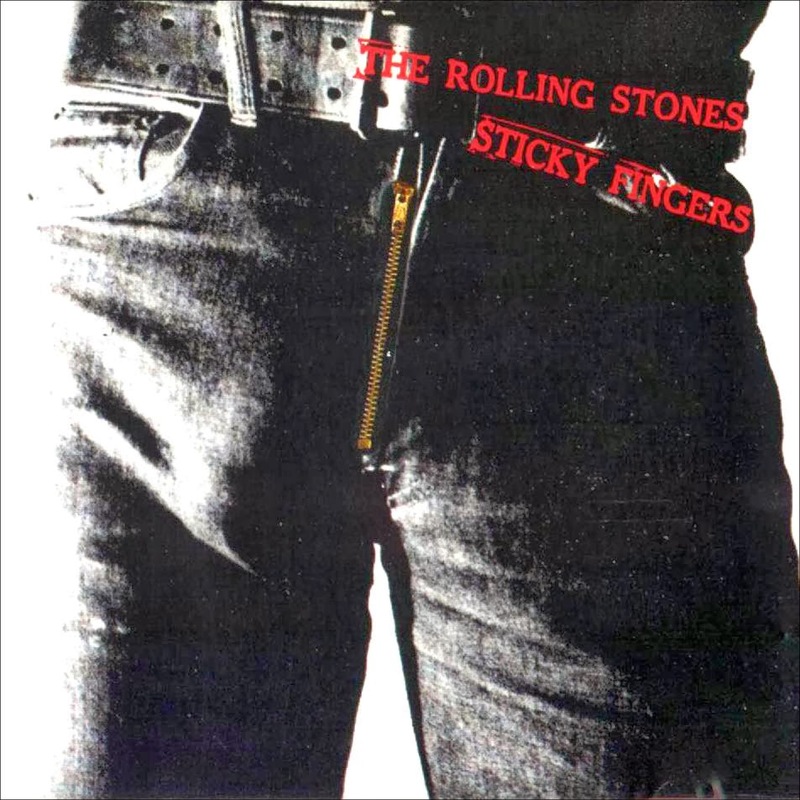 If I’m going to get a face tattoo, I might as well cover my face with the face of someone wiser more handsome than I.
J: Sticky Fingers by The Rolling Stones. Two bulges are better than one! 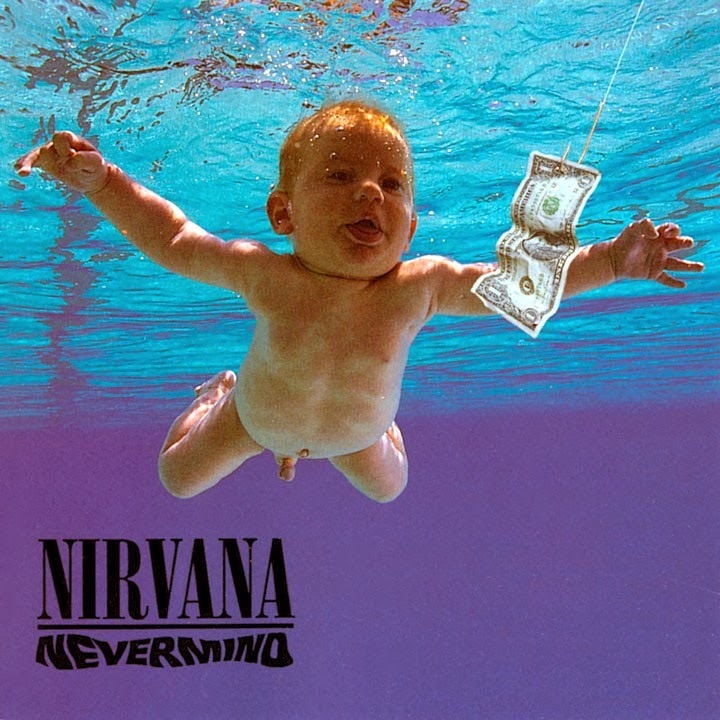 M: Nevermind by Nirvana, but with a Canadian $100 bill, and change the baby to some exotic animal.